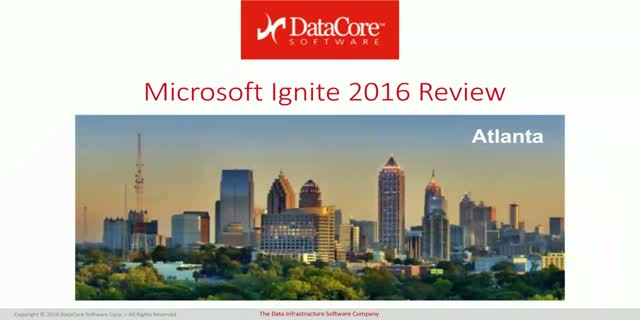 Did you attend Microsoft Ignite 2016? If so, then let us summarize the top trends we observed at the show and compare notes with you. Missed the event? Don’t worry, we have you covered. Join us as we cover the top trends and highlights of the news and interesting tidbits from Ignite. It’s the next best thing to being there!